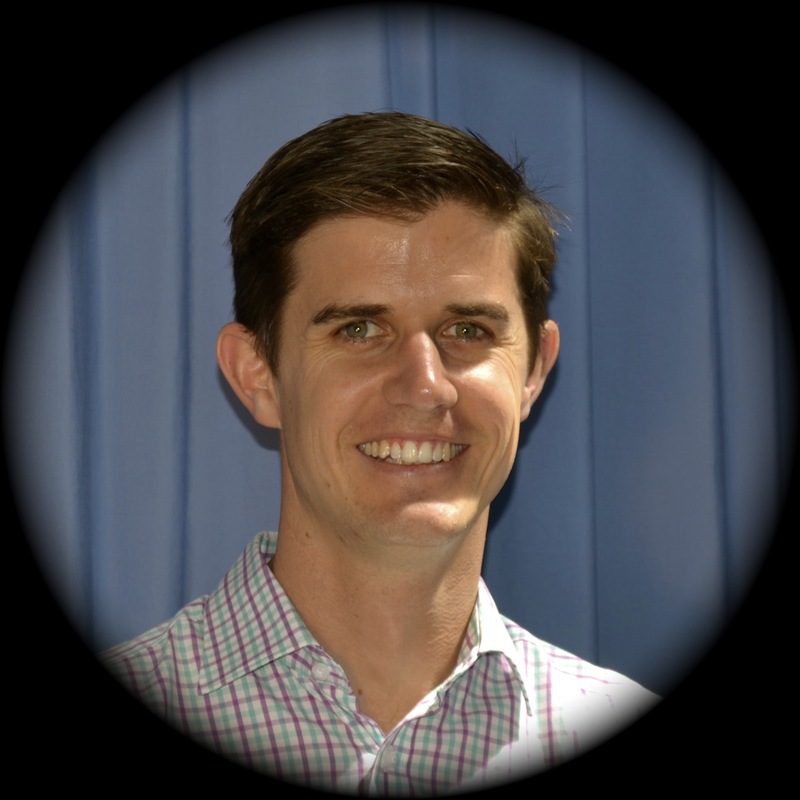 Christopher Hargreaves has been with us at Wyndham Physio and Rehabilitation since 2009. All aspects of podiatry are covered from acute ingrown nails and fractures to the lower limb, to dealing with chronic conditions such as diabetes and arthritic conditions. General podiatry including corns and callouses are also tended to. Accurate diagnosis and prompt treatment is at the forefront of Christopher’s management of conditions, as well and thorough and precise reporting to the patients GP’s. A holistic attitude with an understanding of patient’s needs and concerns ensures comfort and confidence to treatment offered. Christopher happily sees private patients along with bulk billing consultations with those on EPC plans, TAC and Work Cover. A referral is not required to see Christopher but is appreciated to undertake a comprehensive approach.